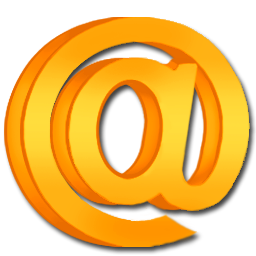 INfo and News. 2019 Accelerator Seeds AMSTERDAM? 2018 -OCTOBER! 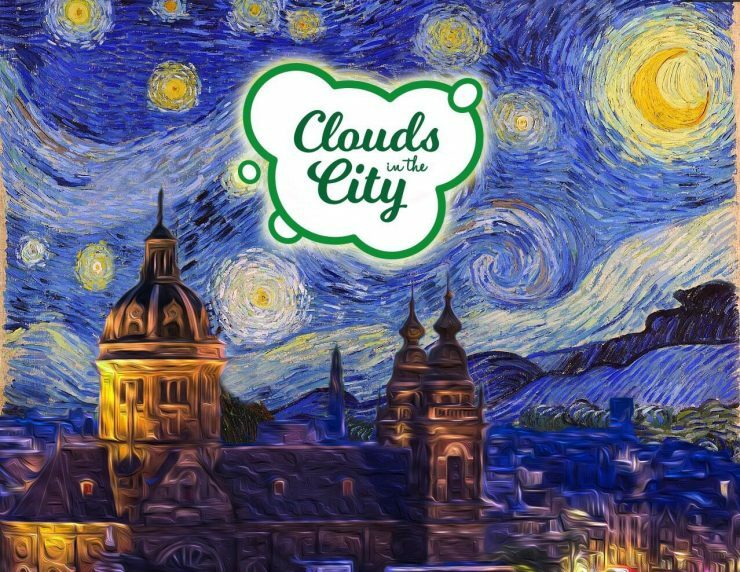 , 'CLOUDS IN THE CITY CUP- The Netherlands. Amsterdam!
' Platinum Valley OG' Scores again !!! We Joinded this Event and Did well.. Scoring 2 prizes.. Amsterdam Event.. Amsterdam Seed Compnay ! . 'The HIGHTIMES (magazine) CANNABIS CUP- 2018 -JULY ! ,The Netherlands. Amsterdam! The HIGHTIMES CANNABIS CUP 2018 !. We SCORED a HIGHTIMES win. 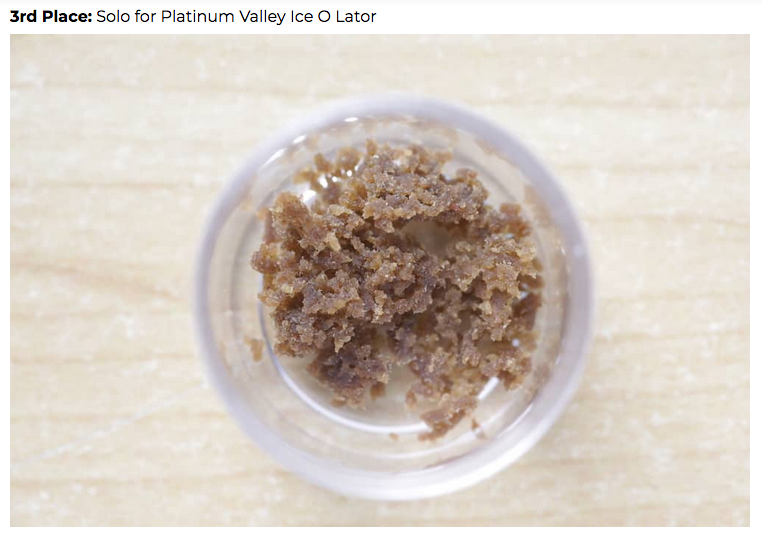 Our Patinum Valley Kush ICE-)-LATOR in the EXTRACT category. Well Done to CS SOLO for their win in the Cannabis cup. ! 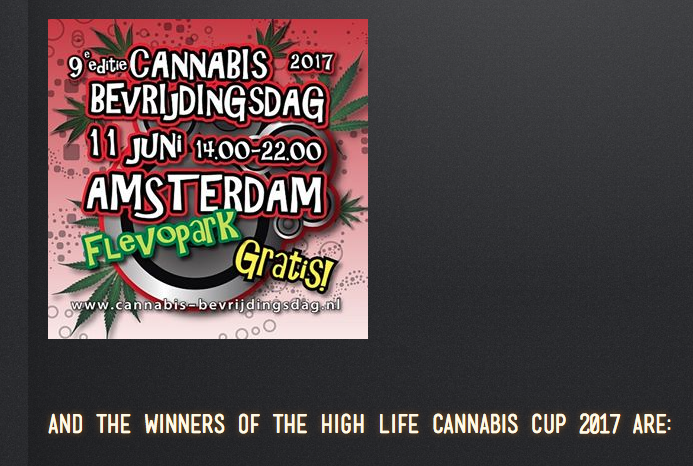 2017 -JUNE, 'The HIGHLIFE CUP - The Netherlands. Amsterdam! The Highlife Cup 2017 !. Competing with The Netherlands Finest companies and Coffeeshops we scored enough points to gain the 3rd prize in the KUSH category.
' Platinum Valley OG' Scores another prize !!! We discretley received our prize in the VIP tent at the Bevrijdingdag Festival in Flevopark, Amsterdam. 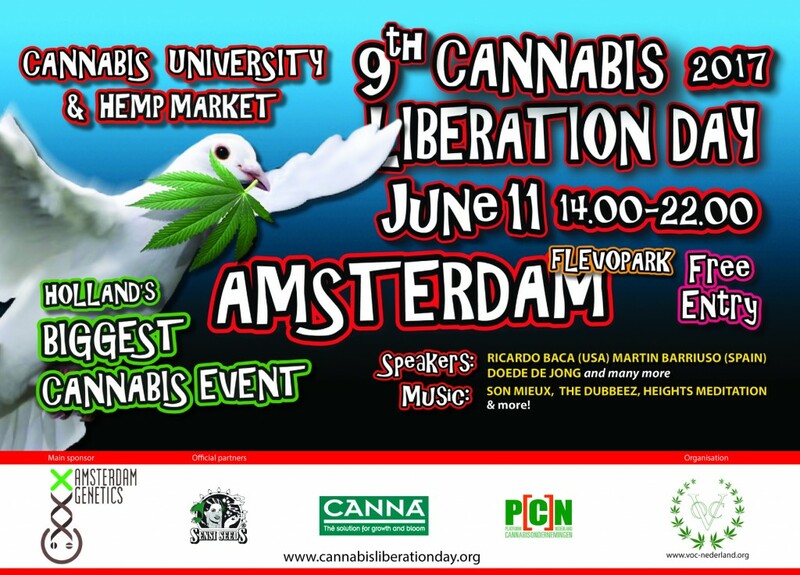 A long held event in amsterdam for the liberation of Cannabis use for helpful purposes we pay respect to those holding such a fine day. Our compliments to the Fine Magazine' Highlife' We have been reading the Highlife Magazine for years . Even from when you had to buy it before it became available in Coffeeshops etc for Gratis.. Free. 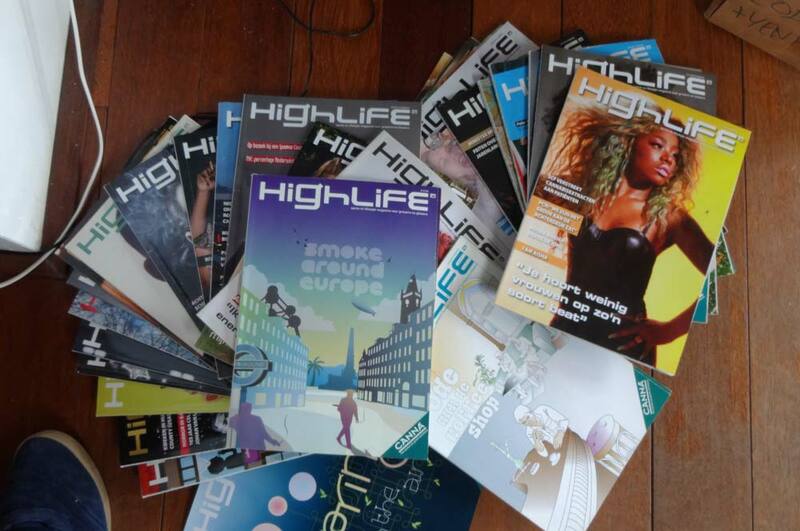 See below some of our collection of Highlife Magazine's. 2017 -APRIL, 'The ELITE CUP - 420 edition' Amsterdam! We entered this fine ongoing competition Series which included industry experts judging the PRIVATE section and Connoisseur's with Judges pass's judging the PUBLIC section. . 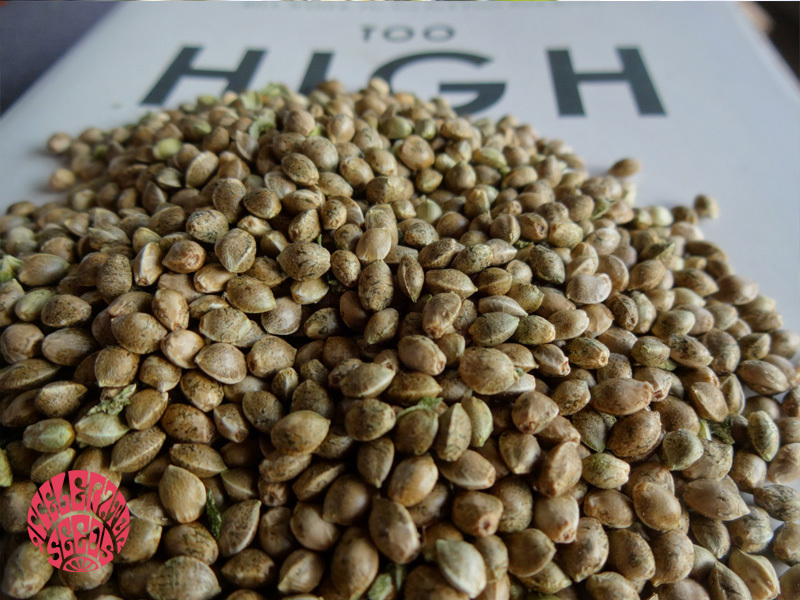 This fine variety which is beginning to be seen again on menu's was grown to perfection and is the finest example we have seen of this strain including the batch we first sampled some years ago. This fine Pheno scored again, this time with a 1st Place in the INDICA section. 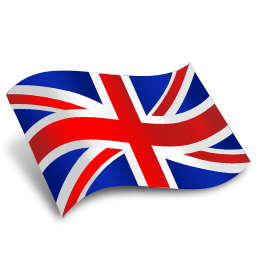 Being one of our favourites we are happy others are also appreciating this fine selection. The event and Prize announcement evening featured a nice meal and a fine desert highlighting the edible offerings of the competition. On a chilly spring day it was nice gathering of some industry people and competitors. 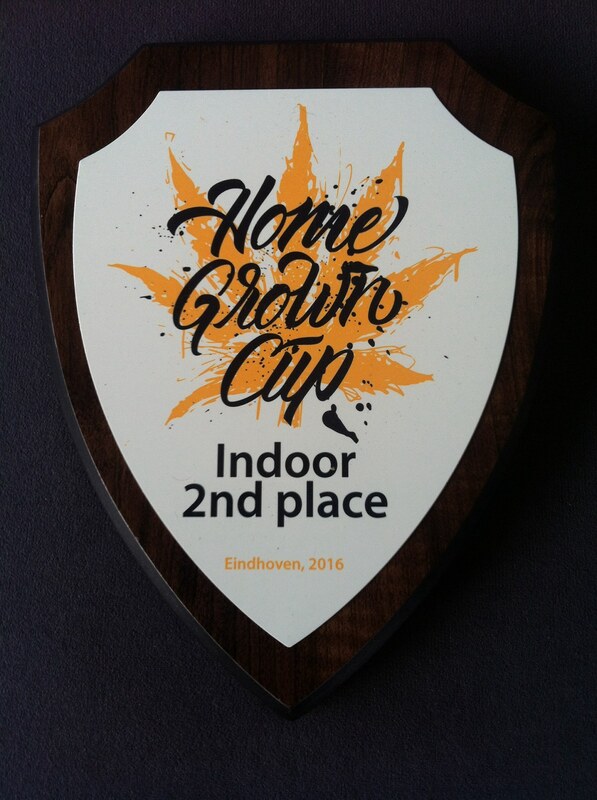 2016 -DECEMBER, 'The HOMEGROWN CUP' Holland! Our PLATINUM VALLEY OG scored 2nd Place in the 'indoor' section for this fine competition! ..and YES, There was only 1 category for all 'indoor' Varieties and 1 for 'Outdoor'. We enjoyed this unique event / testing day as we and other contestants sat at our tables in a nice shared space carefully inspecting and perusing ALL of the entries from the indoor category (except our own !) to make our decisions. Fellow entrants judged our Platinum to be one of the best. 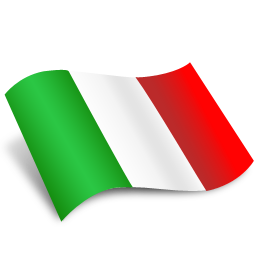 WE ARE PROUD of our effort in this comp and respect the voulenteers who run it. . This private competition was judged by entrants on the day over a full afternoon and evening of testing and snacking. Much respect to those who held such a great day in EINDHOVEN. 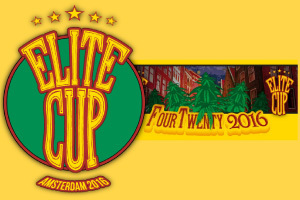 2016 -NOVEMBER is the traditional Cannabis Cup Time in Amsterdam!! 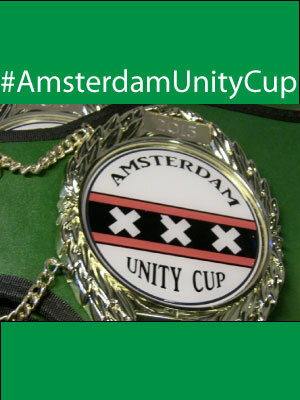 WE ARE PROUD TO ANNOUNCE our VALLEY KUSH 1.0 won another prize in Amsterdam's annual event - The UNITY CUP. This private competition was judged by connoiseurs with Judges Pass's visiting many locations in amsterdam to compare entries and ended with a great Judges Only Private event at the MELKWEG Amsterdam! This was exciting as we had attended awards nights for quite a few Cannibus Cup's at this venue in previous years. Also, we collaborated with Amsterdam EDIBLE CONNECTION and were delighted when The Rainbow Kush scored first place..
No surprise to us as they really are wonderfully made treats and the most unique to be seen in amsterdam in a long time. It was really great to see the awarding of the Massive PRIZE BELT (boxing style) which is often on display at the Bagheera C.S. in Amsterdam. 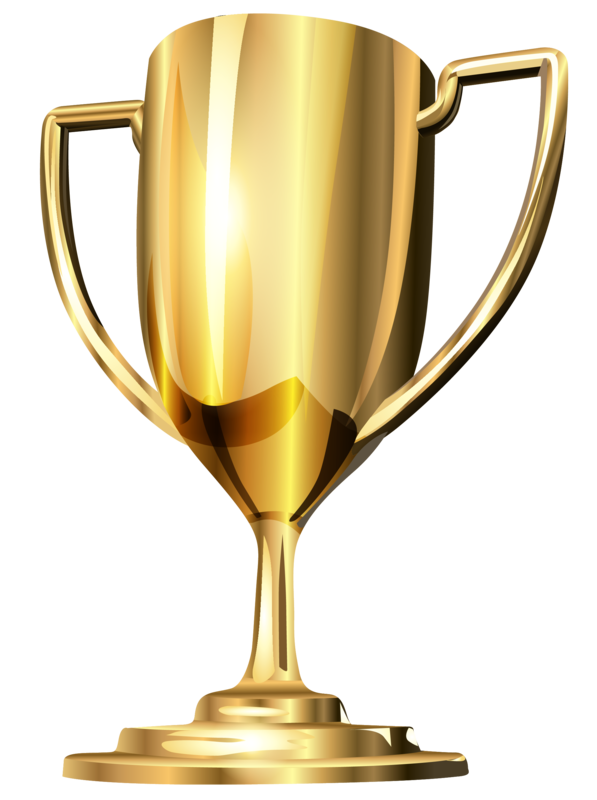 APRIL 2016 = PLATINUM VALLEY wins a PRIZE !! 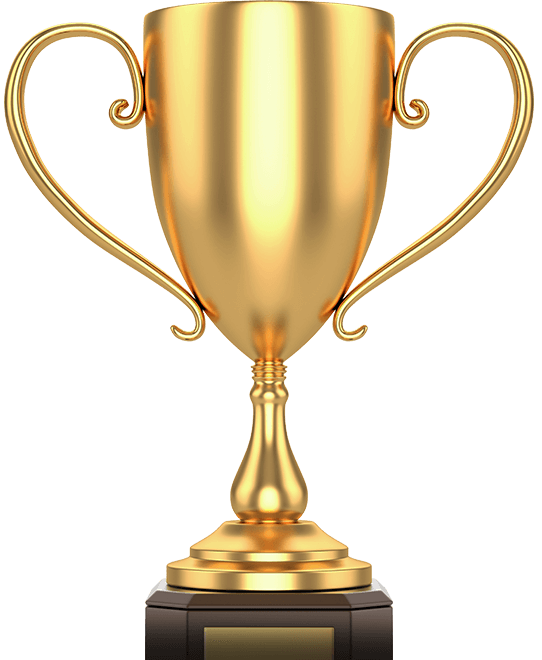 2nd Place- ELITE CUP AMSTERDAM 4.20 Edition! In this Amsterdam ELITE CUP 4.20 Edition we entered one of our newest varieties and the JUDGES decided. Platinum Valley = 2nd PLACE in the HYBRID Category !! This Lovely Cross has a unique flavour and taste and has quickly become one of our favourites. Delivering a powerful High, with dense and sticky buds that are heavier than they look, this strain is now available !. To see this this girl in early flower is a treat as she quickly expands to fill your space with lovely branches full of internodes. Get a hint of the best Amsterdam has to offer with this strain which only ever sits on top of the menu's here. 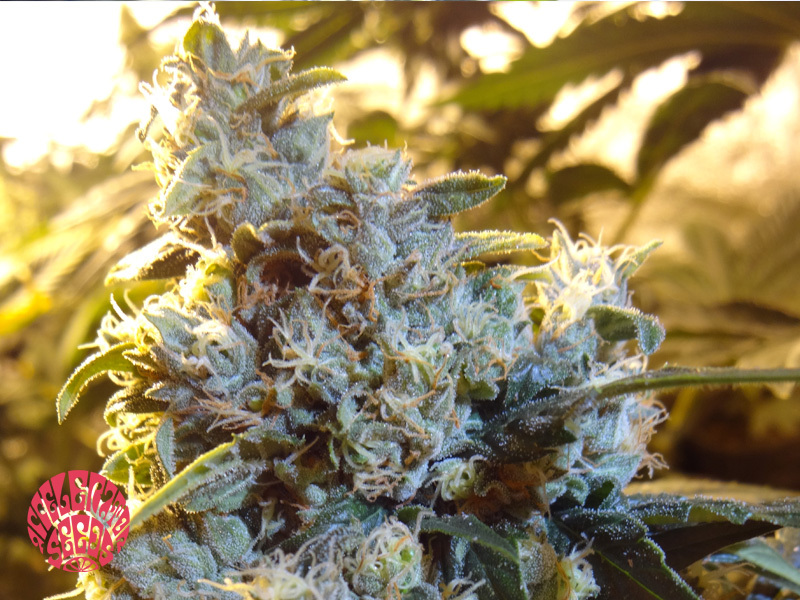 2015 -November- VALLEY Kush 1.0 Gets a PRIZE !! 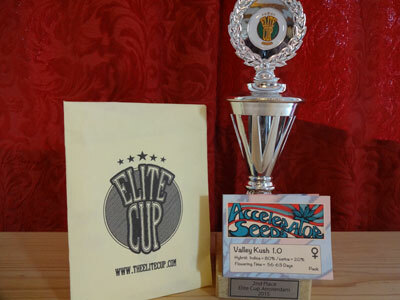 The Valley Kush 1.0 wins prize at the ELITE CUP AMSTERDAM 2015/INDICA section! This Strong and classic Tasting Kush available in feminized version. This version of the Valley Kush with very dense buds and very thick protective coating of sticky trichomes. WE ARE PROUD TO ANNOUNCE our VALLEY KUSH 1.0 Phenotype came Second in Amsterdams ELITE CUP supported by Sensi Seeds and Cannabis College. This competition had 5 well respected Judges including Mila Jansen (pollinator inventor) and Tan from the Cannabis College- Amsterdam, judging blind. 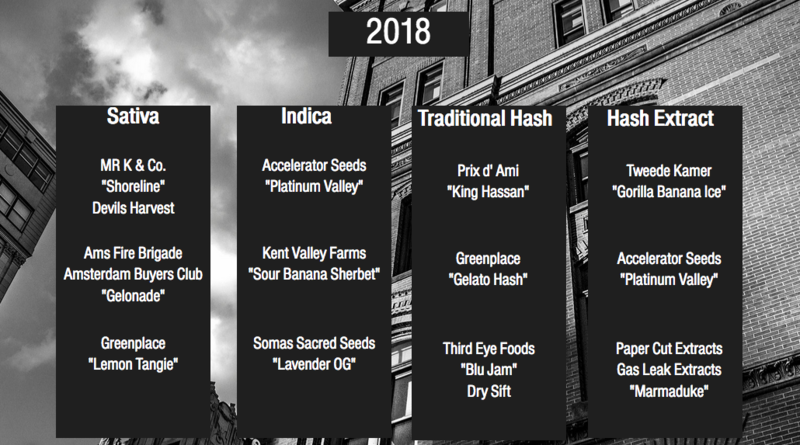 Tested prior to and featured at the opening of Amsterdam's first modern social club as their first member only strain and was enjoyed by all attending the event. THE PLATINUM IS AVAILABLE NOW !! This variety was chosen for its strength and flavour. Expanding in early flowering to fill your space with sticky kush goodness. 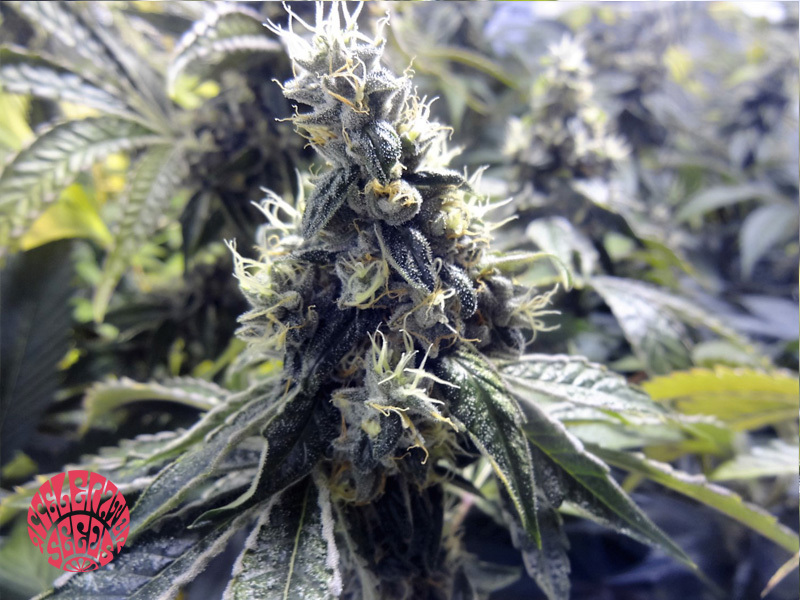 From regular genetics we picked a great female from an already super stable line of Kush for our customers to enjoy the exact taste and effect that the judges did.